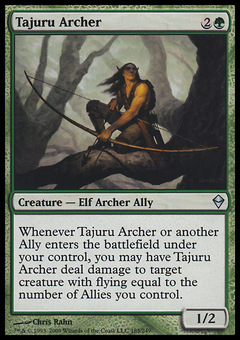 Iona, Shield of Emeria ($12.99) Price History from major stores - Zendikar - MTGPrice.com Values for Ebay, Amazon and hobby stores! 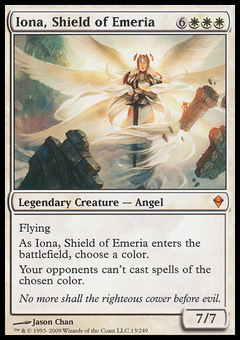 Card Text: Flying As Iona, Shield of Emeria enters the battlefield, choose a color. Your opponents can't cast spells of the chosen color. 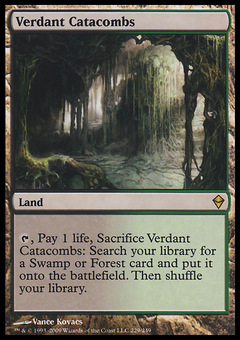 Flavor Text: No more shall the righteous cower before evil.